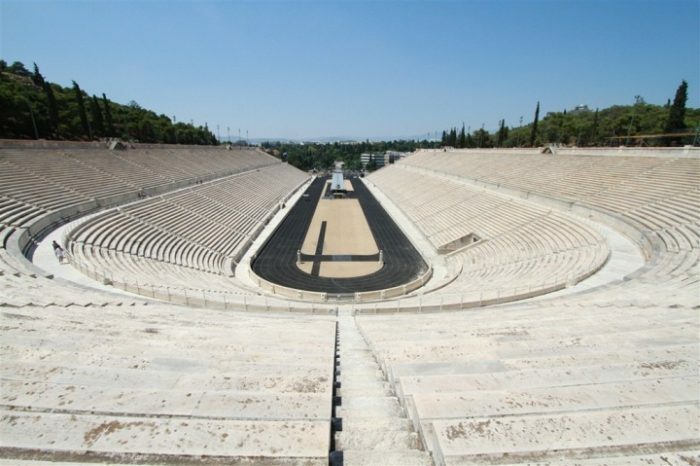 The stadium is also the finishing line of the Athens Marathon, the Authentic which takes place every November. DC Rainmaker has a nice write-up on the stadium and the running experience. Add-Ons: National Gardens, right across the street. Also the path to the Athens Gate, taking you by the Temple of Olymian Zeus. Or, make it a grand tour, and include the Acropolis!